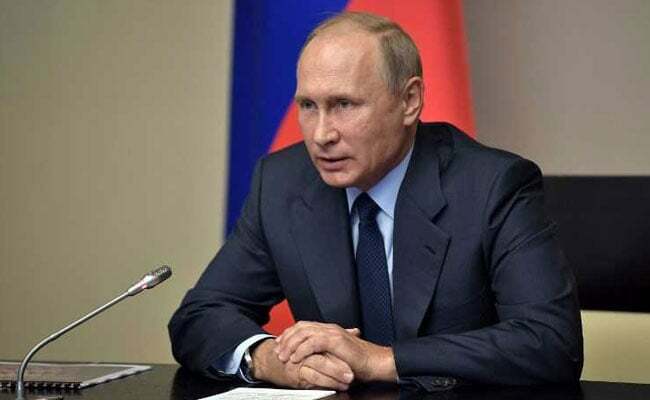 In his state of the nation address, Putin described several advances in missile technology, including a hypersonic weapon that can fly at many times the speed of sound and evade existing missile defense systems. White said she was "very confident" in America's ability to react to "anything that may come our way." "We are prepared and we are ready," she said.